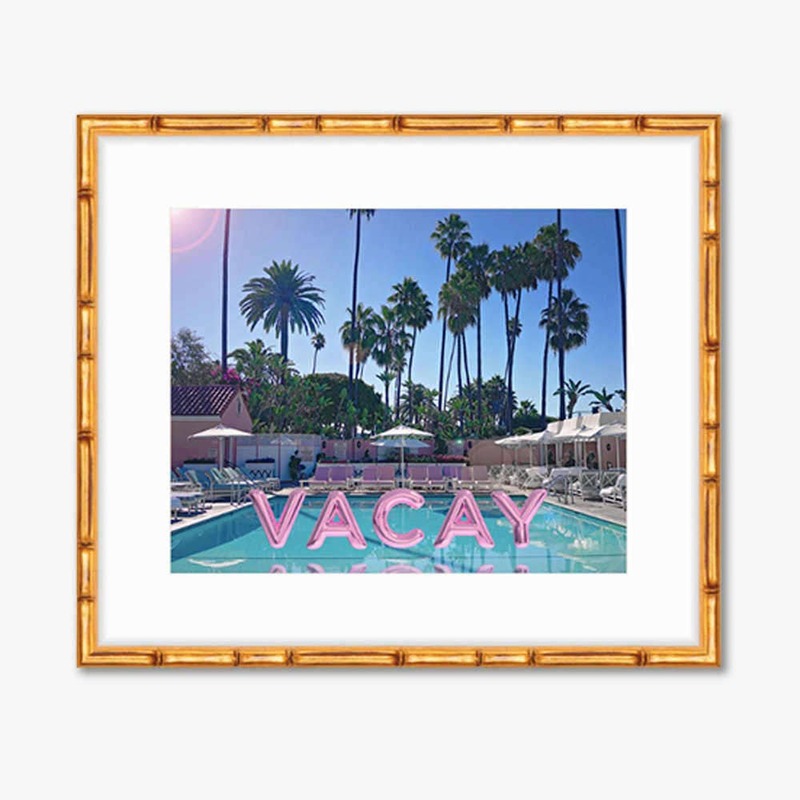 Feel like you are on permanent vacay with this whimsical addition to your gallery wall. This photograph features the stunning pool and iconic pink and green umbrellas of the Beverly Hills Hotel. If you would like the photograph without the pink foil balloons, please leave the request in the note to seller box at check out.